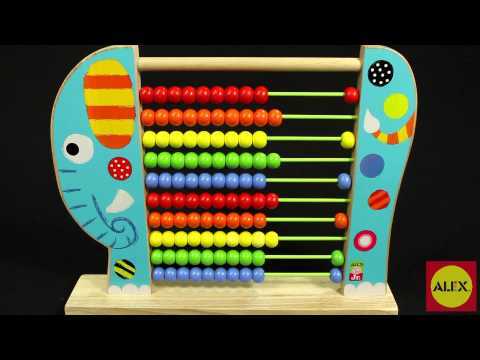 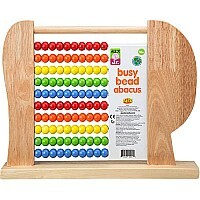 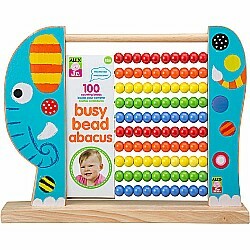 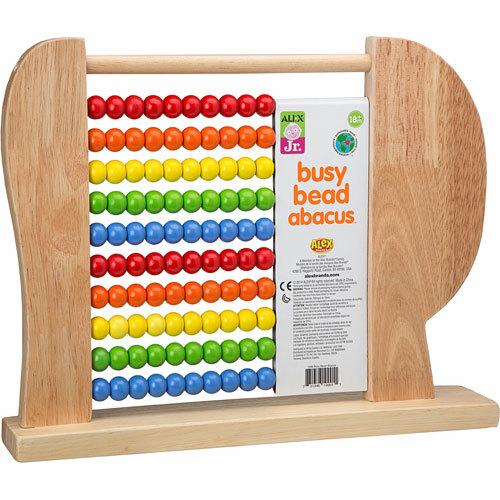 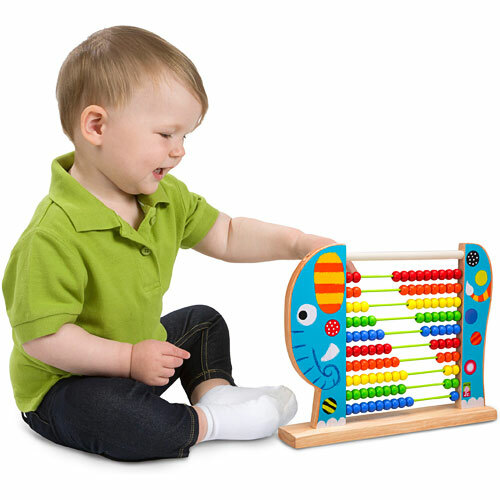 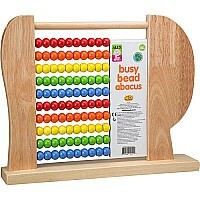 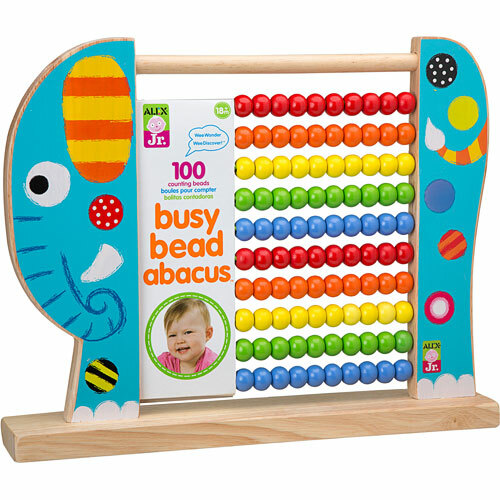 Alex Jr. Busy Bead Abacus Elephant is the perfect counting tool for your little one. 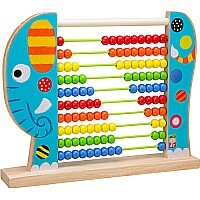 Learn basic math skills with an elephant that never forgets! 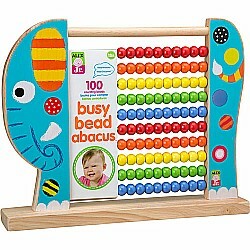 ADD, subtract, even multiply and divide, or just count to 100. 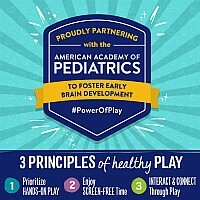 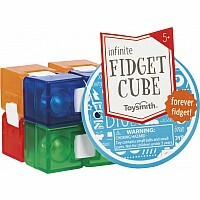 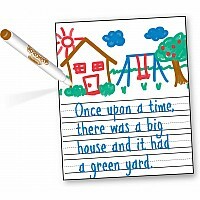 The possibilities grow with your child's intellect. 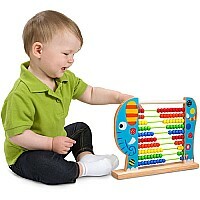 Measures 11.75"x14.75"x2.75" Recommended for children 18 months of age and older.